According to Shift Learning, studies have shown that colors can actually affect the neurological pathways in the human brain. Therefore, certain colors can easily affect one’s feelings, attention and even behavior when learning. If you are trying to assist your child in fast development and enhancement, you may want to consider adding colors to your child’s room or even living spaces. More color to the walls will allow your child to be exposed to more color, thus leading to an overall better learning experience. Children are constantly learning and developing and constantly need to be mentally stimulated in order for them to develop learning skills they will need for a lifetime. There have been many different studies that demonstrate that specific colors are able to affect someone in a certain way that they may be able to benefit from. Consider painting your walls with different colors to allow constant exposure to different colors that the brain may benefit from. 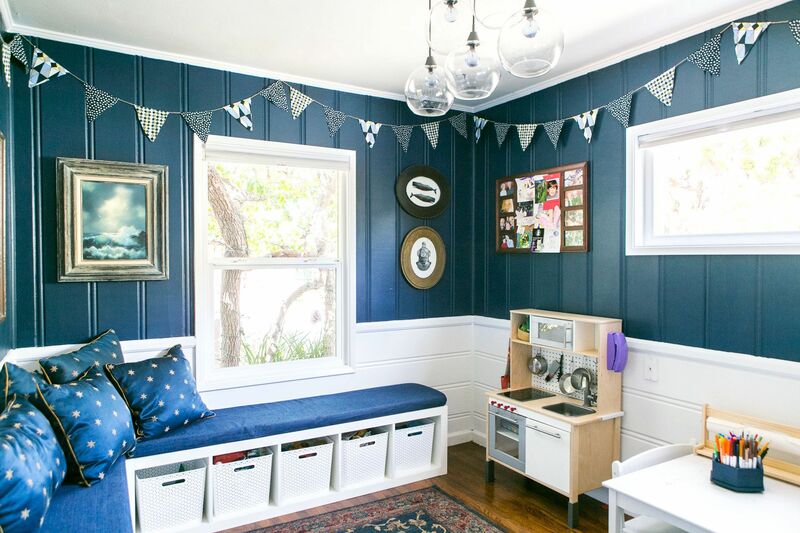 If you are trying to find ways that you can help your child better learn and develop, you may want to consider having your walls painted with different colors. According to Color Psychology, at, studies demonstrate how different colors can impact the way children learn and improve their memory. For example, colors such as blue are I need to enhance creativity and stimulate very cool and relaxing moods. The color red is believed to enhance passion and strong feelings of love and can also help in being detail-oriented and manage repetitive tasks. The color yellow is believed to enhance happiness and stimulate intelligence for children. The color green is known to enhance relaxation and contribute to better health. The color pink can be coming and can lower heart rate. The color purple is ideal to grab attention. The color orange can enhance critical thinking and memory. There have been many studies conducted in the past that show that the color orange plays a role in enhancing performance and exams. It is very important to understand that color does, in fact, play a role and how it helps your child learn and develop. The role of color is very powerful for a growing mind. If you are looking to help your child enhance their learning abilities, painting their rooms with color and or adding color to your living spaces in the home can definitely affect them significantly. You may want to consider getting a professional to assist you with painting your child’s walls as well as painting your living spaces. You can start by conducting an online search for painter Richmond VA. From here you should see a list of qualified painters ready and willing to help you. Take the time to think about what types of colors you would want to add to your living spaces to help your child benefit. Overall, when you are selecting your colors for your child’s room, you want to make sure that your child will benefit from it. Studies have proven that colors affect your child significantly and can help your child learn more easily in the future. In addition, colors do not only affect your child’s learning ability but will also affect her overall mood, leading to a overall healthier lifestyle.